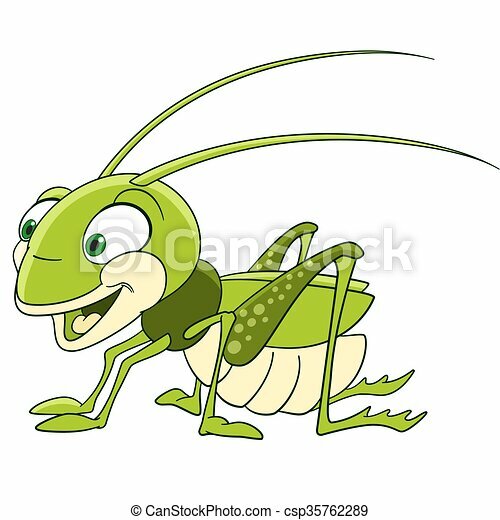 Cute cartoon grasshopper. 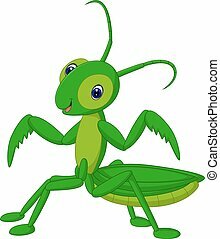 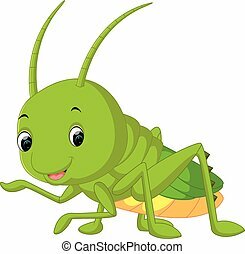 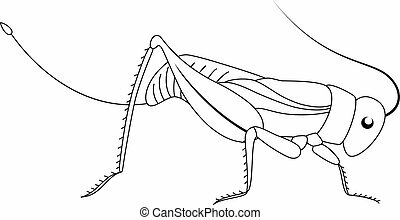 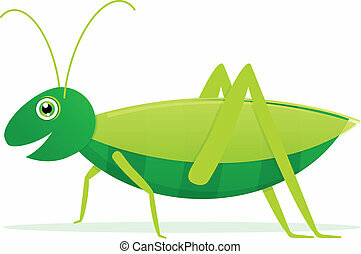 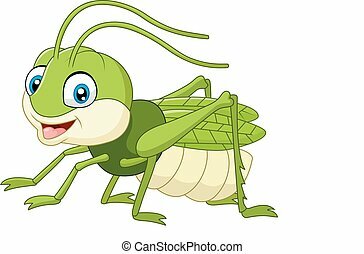 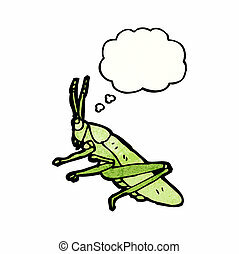 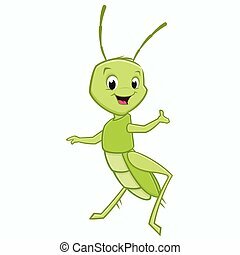 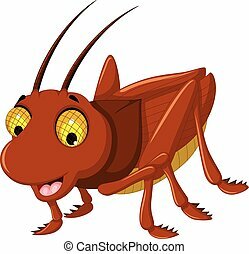 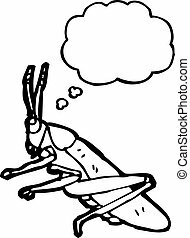 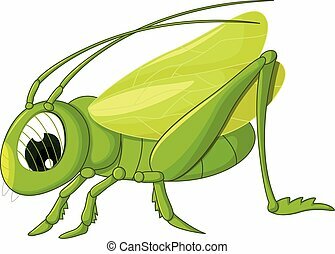 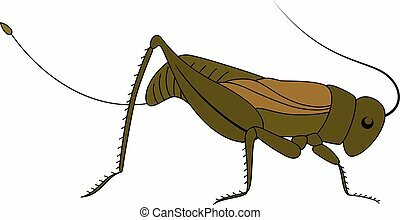 Cute and funny smiling cartoon grasshopper (locust, katydid), isolated on a white background. 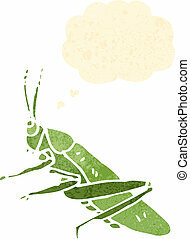 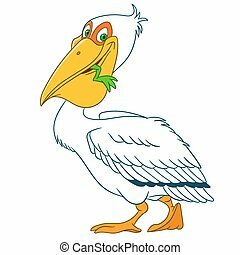 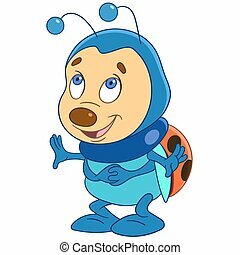 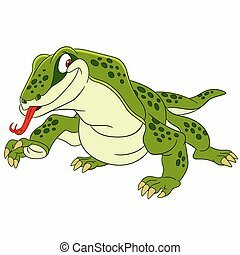 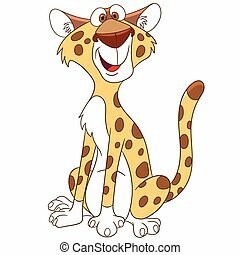 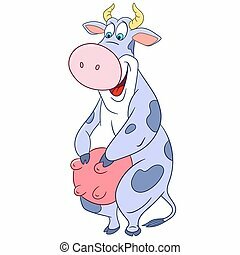 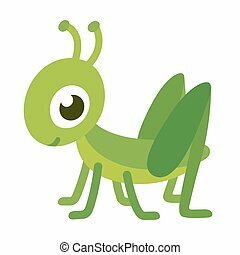 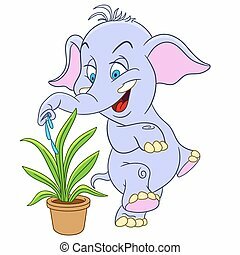 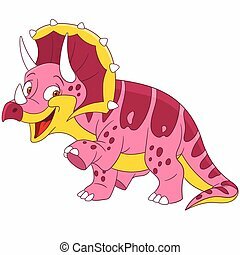 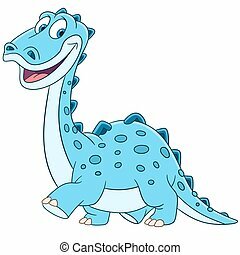 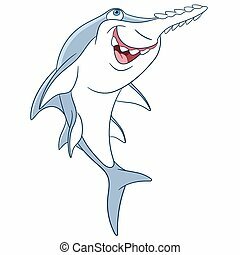 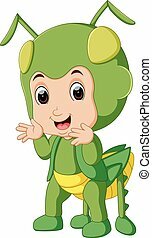 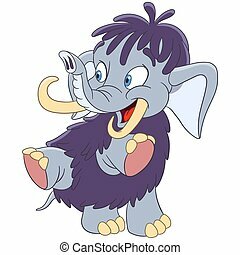 Cute smiling grasshopper, isolated cartoon vector illustration.